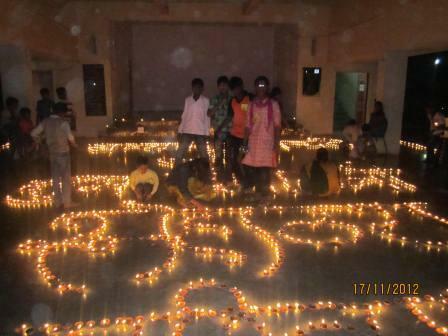 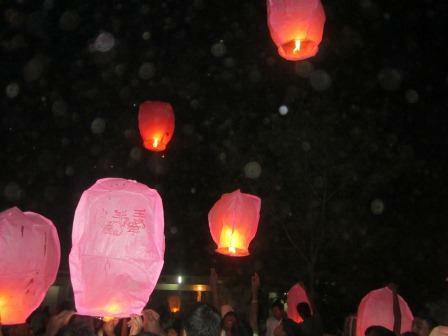 Today Lions Club of Ahmednagar Midtown has celebrated the festival of Diwali with Snehalaya’s children. 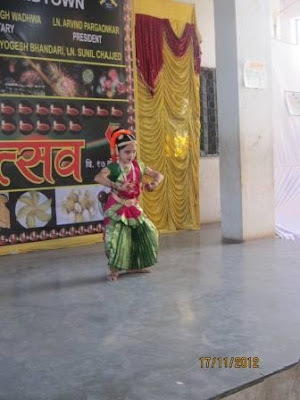 The program name was “Dipotsav 2012.” The whole program was very entertaining and joyful. Snehalaya’s children thoroughly enjoyed. The program had involved various kids' activities such as a stage program by Victor Dance Academy, jumping, merry-go-round, a comedy show, DJ for children, lamp-lighting, fireworks and yummy food. 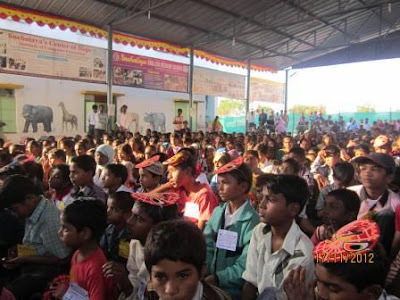 More than 900 children participated in this program.